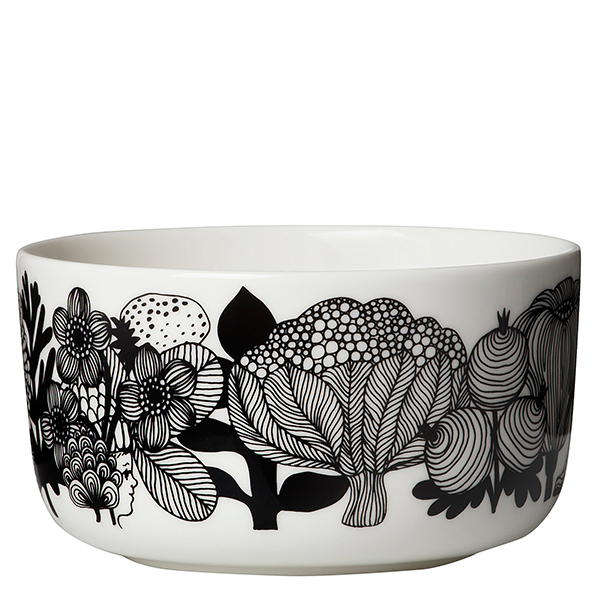 Marimekko’s Oiva-Siirtolapuutarha bowl features Maija Louekari’s cheerful pattern that depicts beautiful summer flowers growing in allotment gardens. 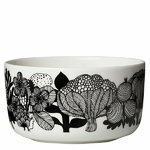 The clean-lined ceramic bowl was designed by Sami Ruotsalainen, and it’s dishwasher, oven, microwave and freezer safe. 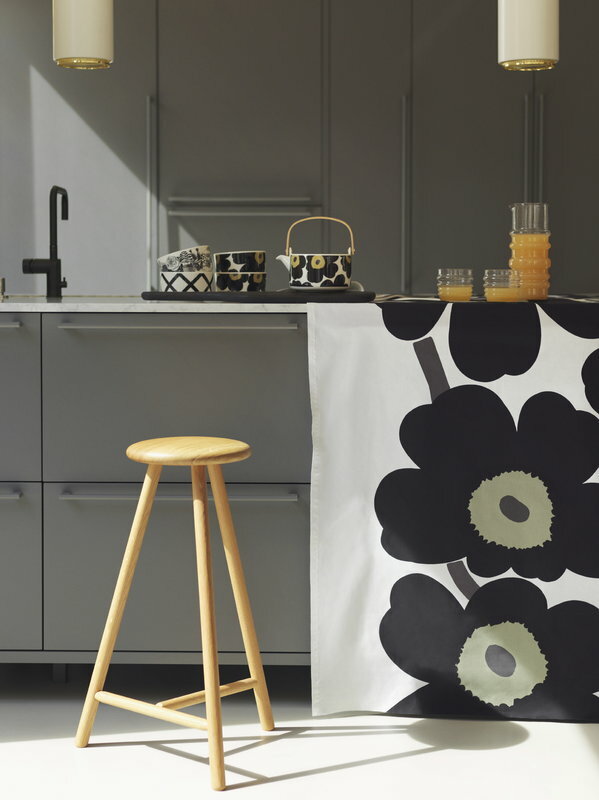 This product is part of the collection Marimekko launched in celebration of the 100th anniversary of Finland’s independence.